Your satisfaction is our benchmark for success. It’s where we stand out from our competitors. 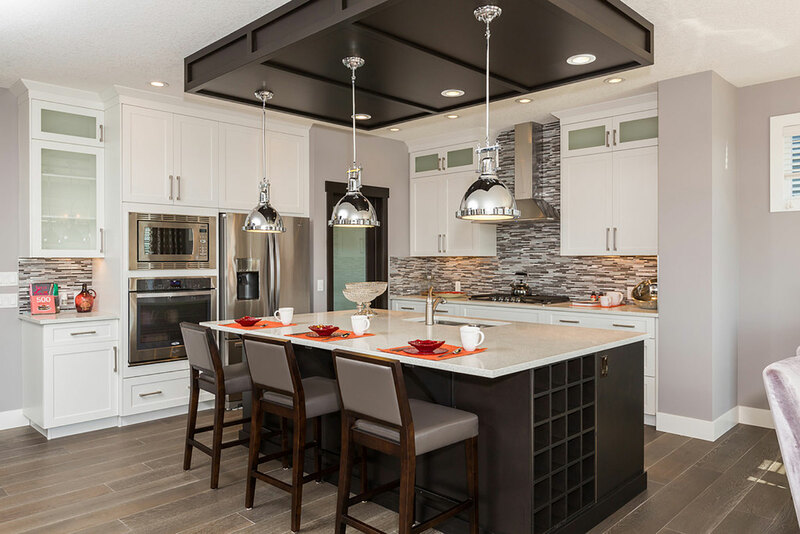 When you want more from your builder and your home, NuVista Homes is the builder of choice. After all, it’s all about you. Building a new home is a life-changing event. You examine floor plans, spend days looking at paint colors, and dream of cooking in your amazing new kitchen. Would you entrust the building of your dream home to anyone who doesn’t share your vision? Is “good enough” good enough for your home? We work with suppliers that offer you the best in quality and selection, so that we can customize your home to suit you. At NuVista Homes, we construct homes with the highest quality materials, and we back it up with our award-winning customer service.